In the 1960’s and 1970’s computers were still in their infancy. 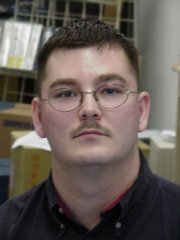 Even before the first personal computer was introduced Gary Richardson had a strong interest in computing and customer service. From 1966 to 1974 Gary was a Merchandise Manager for Montgomery Ward, and from 1974 to 1983 he was Regional Manager/Asst. Vice President for H.J. Wilson Company (later bought out by Service Merchandise). 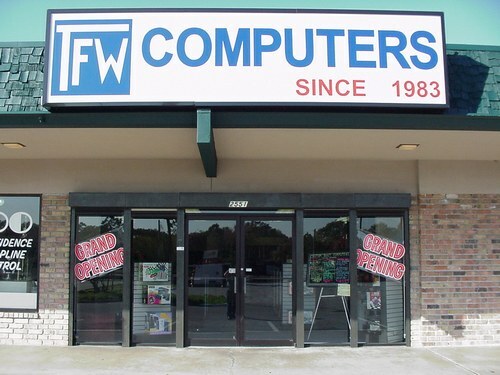 The first affordable home computers were introduced at the beginning of the 1980’s, and this led Gary to accomplish his dream of opening his own computer store. 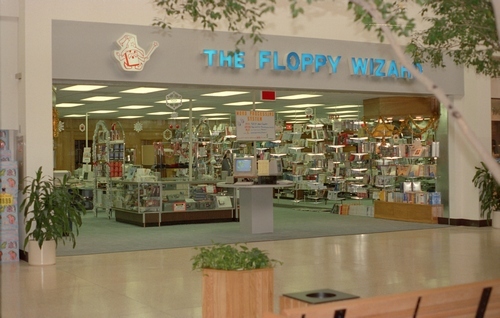 In April 1983 Gary opened the doors to The Floppy Wizard (TFW) inside Houston’s Memorial City Mall. At the time the most popular computers of the day were Commodore 64, Atari 800, and the Apple II. 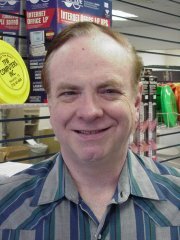 The computer business was already becoming very competitive, and Gary made his business unique by focusing on quality customer service both before and after the sale. The resulting repeat business has kept TFW successful to this day. 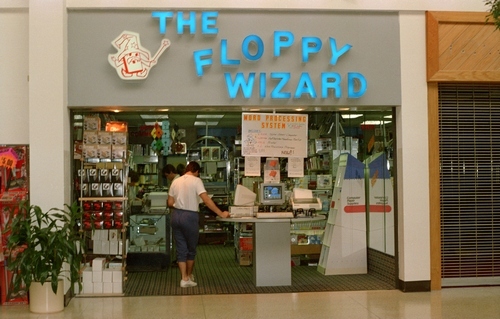 In 1985 the computer business was continuing to grow, and The Floppy Wizard doubled its floor space after taking over an empty space next door. 1985 also brought further change with the introduction of the Atari ST. TFW became the top retailer in the region for Atari ST while continuing to carry other popular computer lines such as IBM Compatibles (PCs), and Amiga. By the 1990’s the Atari computer line started to fade, which gave rise to selling more IBM Compatible PCs. It was at this time Gary saw the advantage of custom built PCs (or clones) over pre-built computers. This brought about one of biggest strengths TFW has to this day, custom built PCs and repairs. The 1990’s also brought about more change. 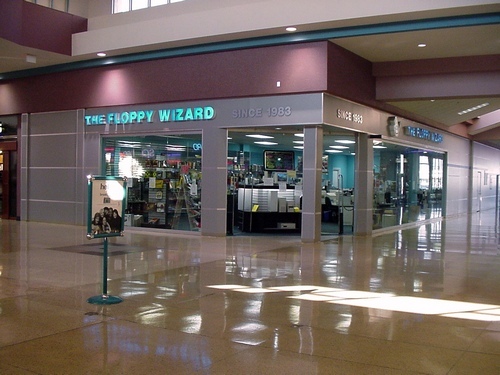 The Floppy Wizard’s name came from the “magic” of the floppy disk. With the introduction of CDs/DVDs and USB drives the store’s name changed to an acronym, TFW. In 1994 the store moved across the hall in Memorial City to a new location on the corner, and five years later in 1999 moved outside the mall to 2551 Gessner, where it is located today. Gary Richardson has a Bachelor of Business Administration degree from the University of North Texas (1966), majoring in Administrative Management with a second minor in Economics and English.Gary is very skilled in building, repairing and upgrading today’s computers. His specialty is the sales end, and helping each customer discover their needs.Gary and his wife, Betty (company secretary), have three children, and two grandchildren. All three of their children worked at TFW before going off to college, and having successful careers of their own. Gary and Betty both enjoy country western dancing, and Gary teaches dancing on the side. Tim is our Full-time Senior Tech and has over 15 years with TFW.Tim is very skilled in building, repairing and upgrading today’s computers. Tim’s specialties include graphics and communications.Tim is, also a very talented photographer and does very professional work on his own time.